Fantastic - literally. 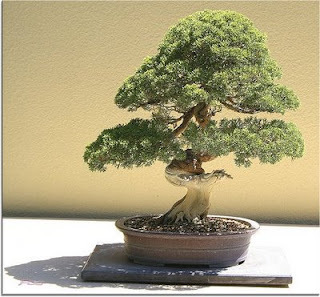 I'm fascinated with Bonsai - and can relate to your decsription. I may have to get another one. Been a few years since my last. Still going strong - gave it to a friend. Nice comment from friend: "Your email went straight to junk but I'm glad I managed to retrieve it, this is a warm heart renderingly beautiful story, which brought I tear to my eye."